From Beethoven to Duke Ellington, from Conlon Nancarrow to Evelyn Glennie, this is a bracing, revisionary, provocative inquiry into music as a personal and cultural experience, exploring how it is composed, how it is perceived by particular critics and reviewers, and why we listen to it the way we do. 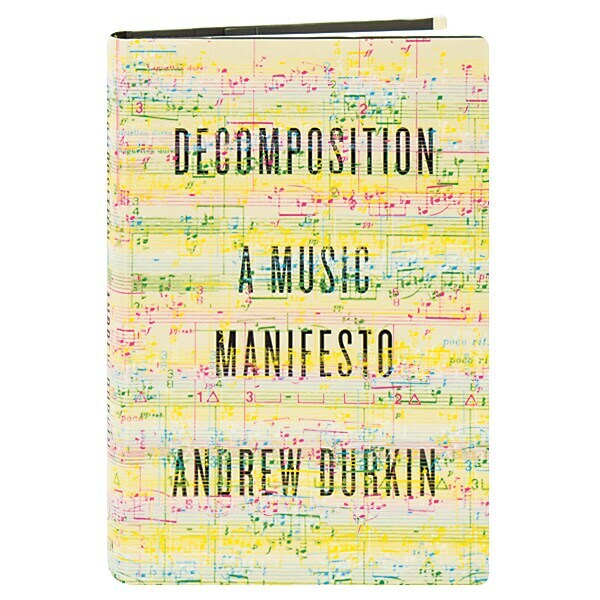 Andrew Durkin, best known as the leader of the West Coastbased Industrial Jazz Group, asks tough questions about our complex presumptions about music and listening, especially in the digital age. 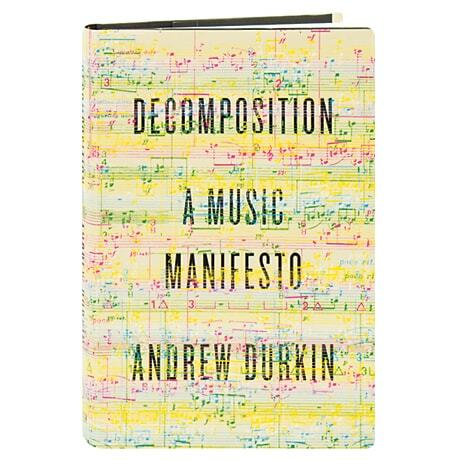 He explodes the age-old myth of musical composition as the work of individual genius, arguing instead that, in both its composition and reception, music is fundamentally a collaborative enterprise. Through a rich variety of examples—Big Jay McNeely's "Deacon's Hop," Biz Markie's "Alone Again," George Antheil's Ballet Mécanique, Frank Zappa's "While You Were Art," and Pauline Oliveros's "Tuning Meditation," to name a very few—Durkin makes clear that our appreciation of any piece of music is always informed by neuroscientific, psychological, technological, and cultural factors. How we listen to music, he posits, has the power to change that music for us, just as the music itself might have the power to change how we listen.